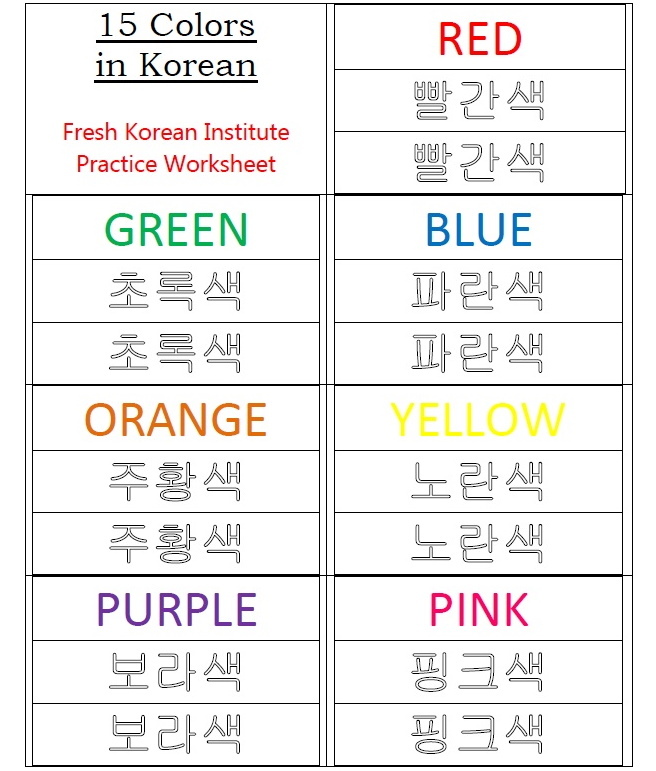 In the Korean (Hangul) alphabet there are 14 regular consonants and 10 regular vowels. Many months ago we produced both an Alphabet chart and a practice writing series looking at these 140 consonant and vowel pairings. 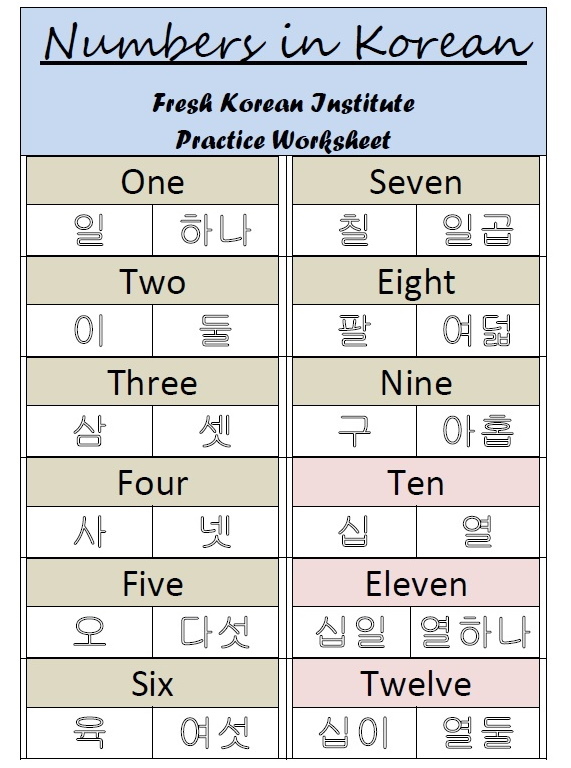 However there are also 11 commonly used combined vowels which if added to the 14 regular consonants makes an additional 151 pairings (291 in total). 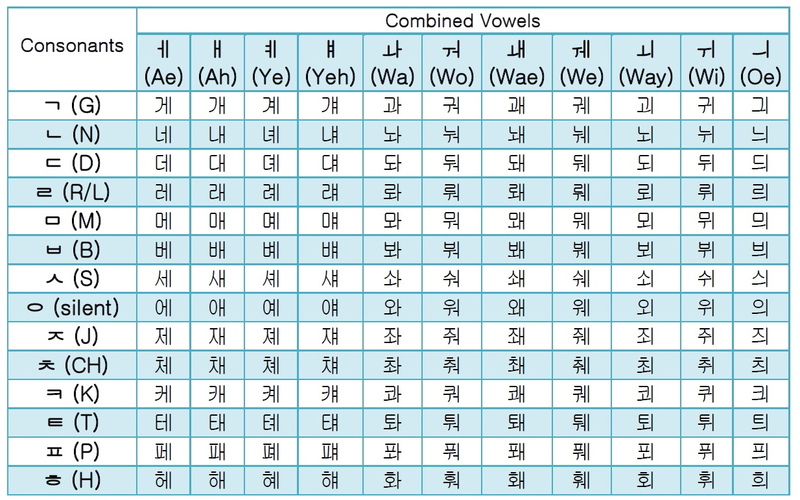 Below we have made both a guide to the creation and pronunciation (in English) of Korean combined vowels plus also a full combined vowels vs. consonants alphabet chart. 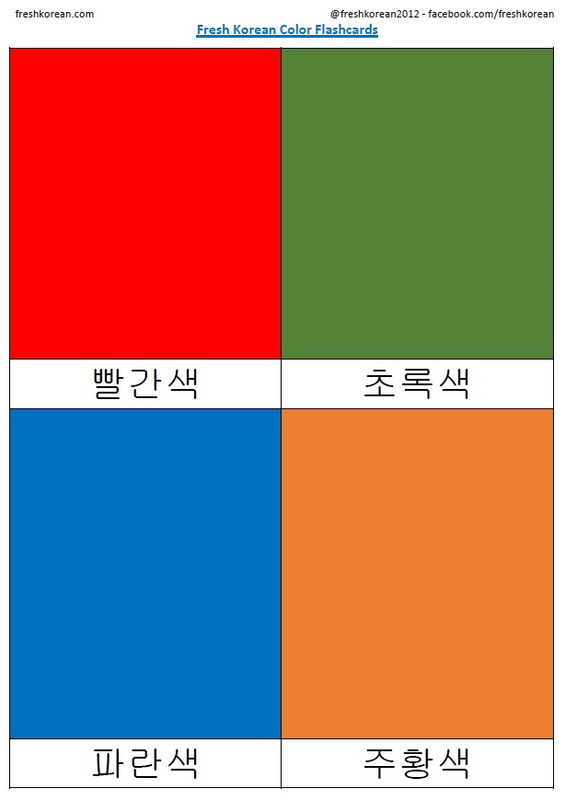 Korean (Hangul) combined vowels can be split into two sections the 4 A sound combined vowels and the 7 W sound combined vowels. 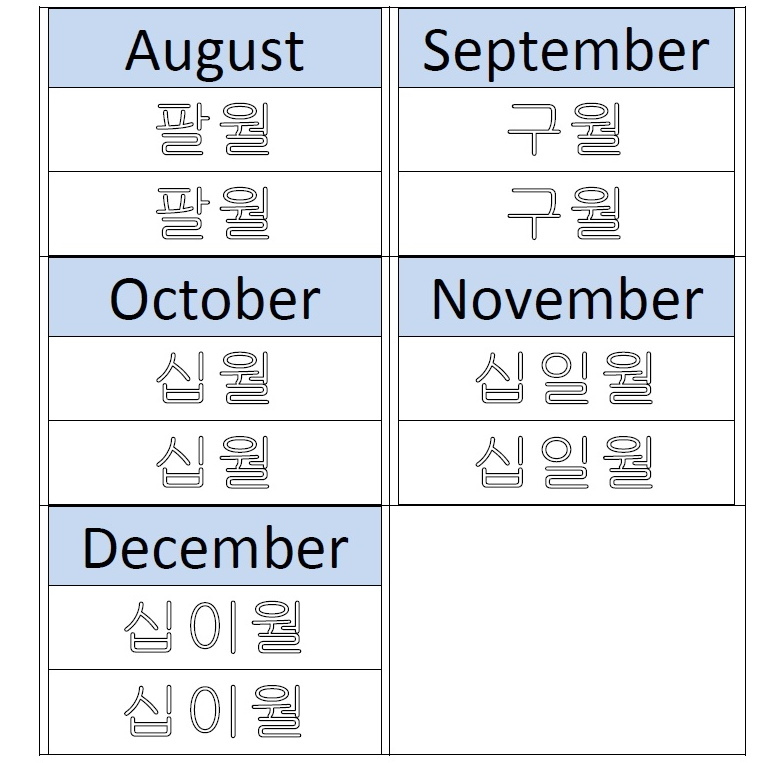 As you can see from the chart each vowel combination ends in a ㅣ(E sound) and so when combined with the ㅏ,ㅓ,ㅑ and ㅕ make the following sounds; ㅔsounds like A (similar to the saying the letter in English),ᅢsounds like Ae (like the start of the English word End). 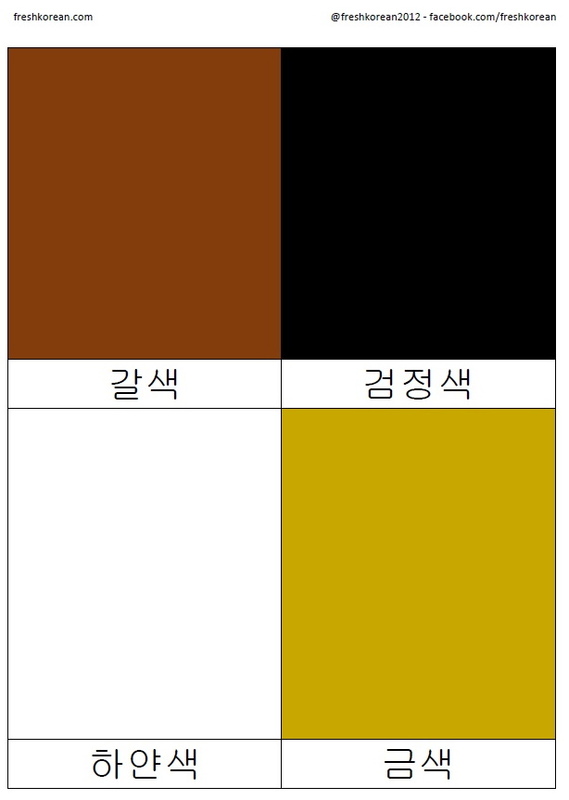 Next we have ㅖwhich sounds like yeh & ㅒsounds like yah. The first two combined vowels are ᅪ which sounds Wa (like in Wario) and ᅯwhich sounds like Wo (like in Water). 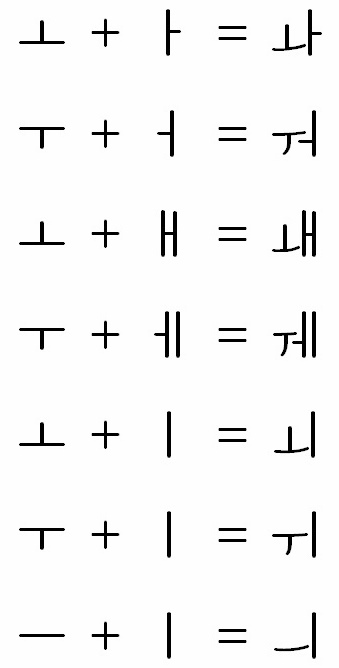 The next three ᅫ, ᅰ and ᅬare all similar and require the use of different tones; ᅫ sounds like the start of “Wag”, ᅰ sounds like the start of “Wedding” and ᅬ sounds like the start of “Weight”. There is also ᅱ which sounds the same as Wii as in the Nintendo Wii. Finally we have ᅴ which has a unique double sound like in the word “Gooey”. 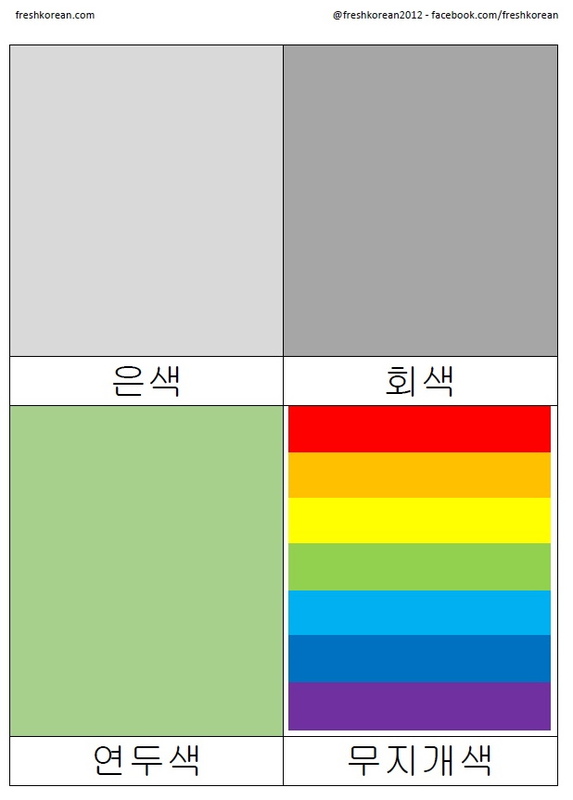 As 2013 is all a few days away we have put together our first Extended Korean Conversation. The topic is “Happy New Year” and is between two people Mi Jin & Ju Seok, they are talking about the meaning of “새해 복 많이 받으세요” (Happy New Year in Korean). They go on to talk about their plans & dreams for the new year. 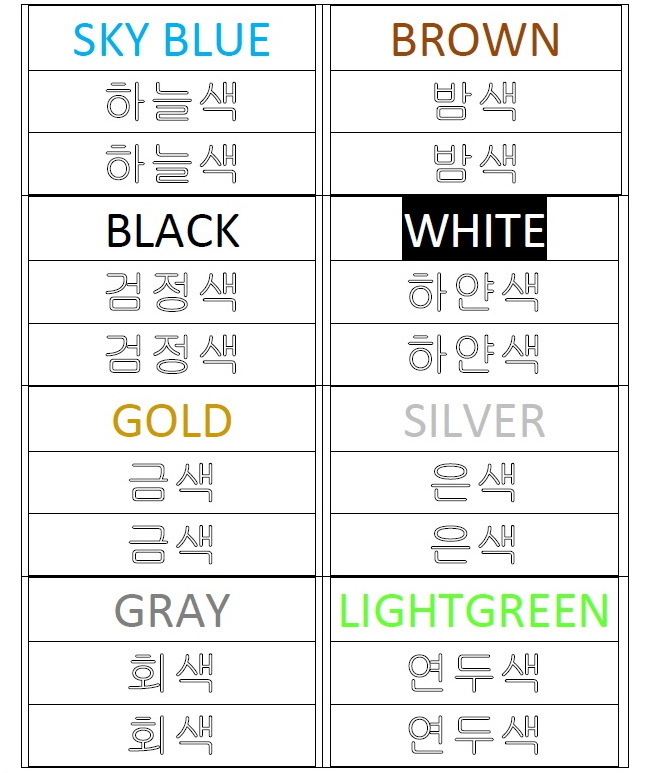 Also included is a letter to a foreign friend (written in Korean). The conversation and letter span 5 pages and should take between 15 and 25minutes to read. The level is a mixture of beginner and intermediate concepts. Due to the size of the conversation we’re only uploading a PDF version as a JPEG copy is not easily readable. 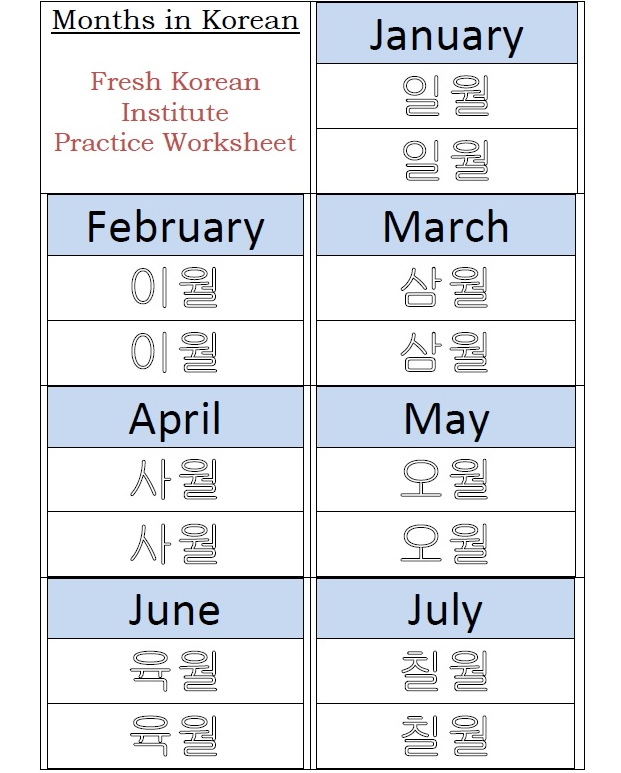 We would like to wish everyone a very happy new year (새해 복 많이 받으세요) and hope you enjoy learning a little Korean. 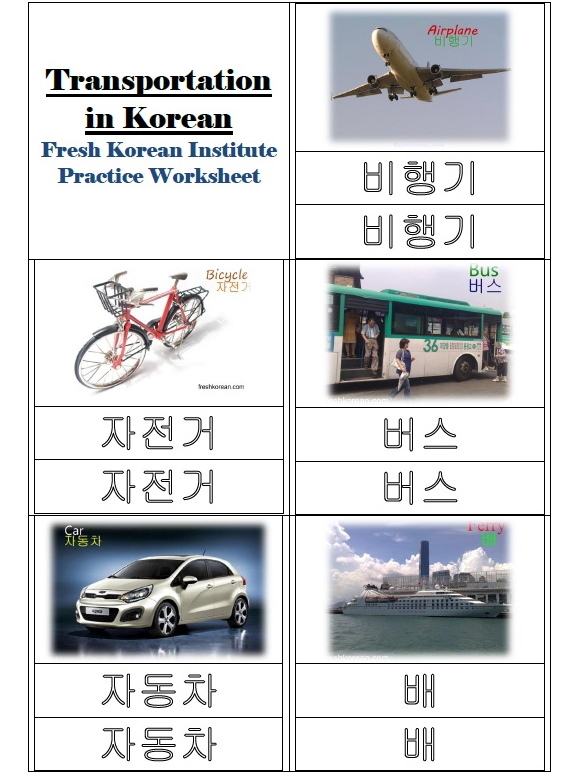 This is another of our combo worksheets that combine both Korean vocabulary and writing. 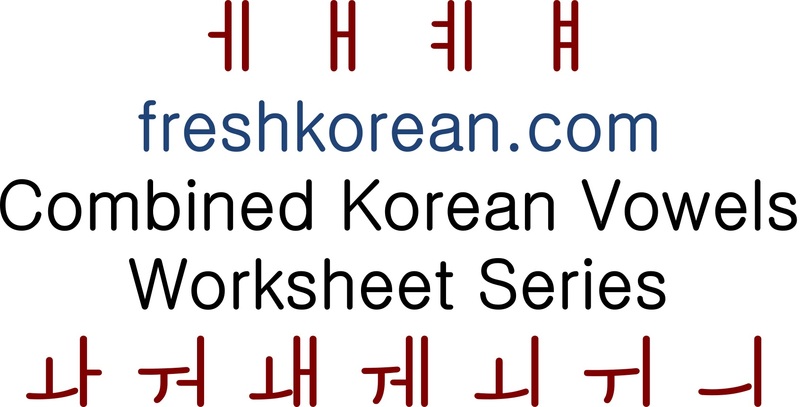 This worksheet is related to numbers and includes the both the Sino and Korean number systems, from 1 up to 100. 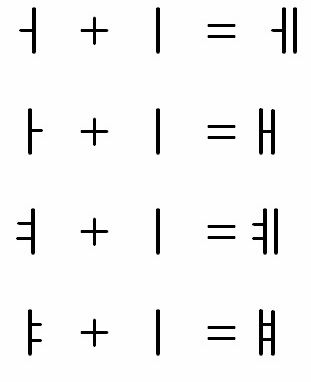 The Sino number system is on the right side and the Korean number system is on the left side. 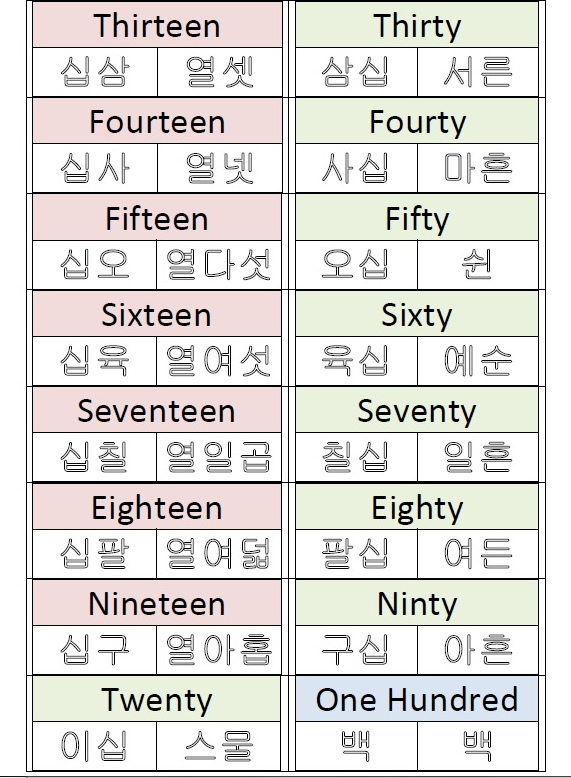 The Sino and Korean number systems are the same after 99.